SES is currently looking for an elementary classroom teacher. If you have certification for elementary education, come work in a fun, loving, and energetic environment in a great district! 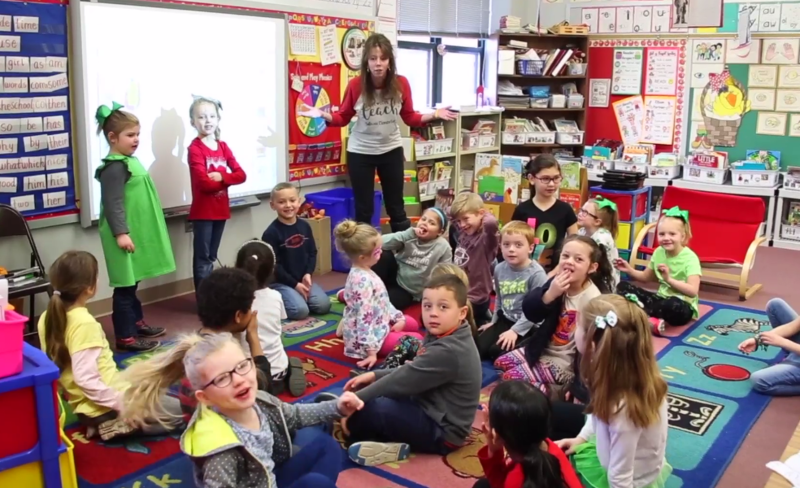 Please watch this video to see more about our school!